Do you know how to calculate net working capital for your business? This performance metric can provide insights into your business’s overall financial health, allowing you to make smarter decisions. If your business has a negative net working capital, for example, you should focus on paying off your debt and generating additional revenue. If your business has a high, positive net working capital, you can consider making investments to further grow and expand your operations. 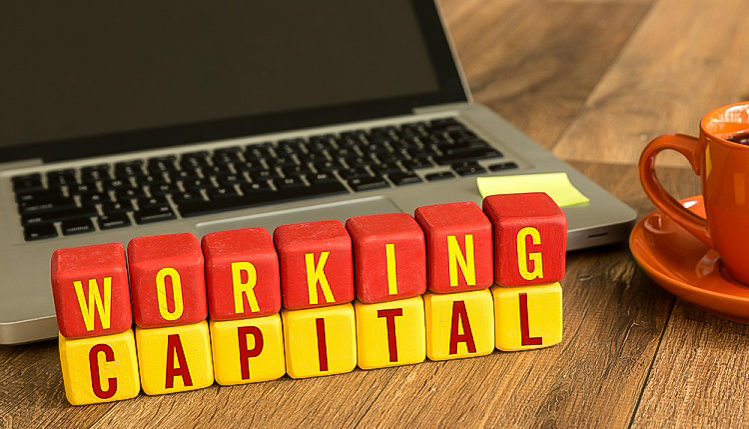 First and foremost, you’ll need to familiarize yourself with net working capital and how it’s calculated. Net working capital is a financial metric that shows the difference between a business’s current assets and its liabilities. It’s used primarily to reveal a business’s liquidity. As a result, lenders often scrutinize a business’s net working capital to determine their candidacy for business funding or a line of credit. Businesses with negative net working capital face greater difficulty when seeking a loan or line of credit than their counterparts with positive, high net working capital. Calculating net working capital is a simple and straightforward process. It involves subtracting your business’s liabilities, such as debt, from its current assets, such as cash and inventory. If your business’s assets are more than its debt, you’ll have a positive net working capital. On the other hand, if its assets are less than the debt, you’ll have a negative net working capital. If your business’s assets worth $250,000, for example, and it has $100,000 in liabilities, your business’s net working capital is $150,000. On the other hand, if it has $150,000 in assets and $200,000 in liabilities, its net working capital is -$50,000. Require customers to pay for products or services more quickly. 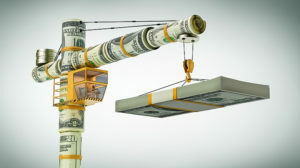 Refinance equipment and other fixed assets to increase your business’s cash flow. Contact lenders to inquire about settling debt for less than the total amount owed. Focus on increasing your business’s profits. Maintain and prolong the life your business’s equipment. Perform internal audits of your business to eliminate unnecessary expenses.